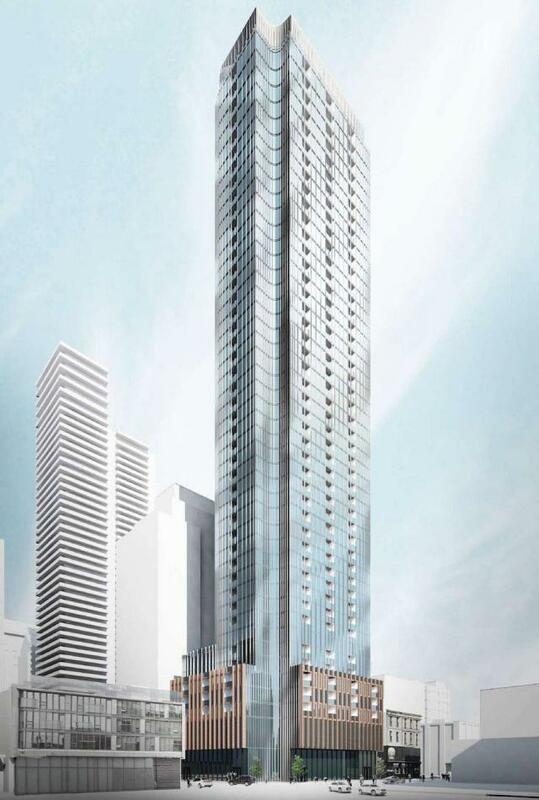 120 Church Condos is a new per-construction Condo project located at Church and Richmond st In Downtown Toronto. The Project Develop by Madison Group. 120 Church Condos is a new per-construction Condo project located at Church and Richmond st In Downtown Toronto. The Project Including condos units, Retail Shops. The Project Develop by Madison Group.The architect has done by Teeple Architects. The Project have total 45 stories and 567 units. The estimated completion date for 120 Church Street Condos is still unknown. Nearby parks include Cloud Gardens, St. James Park and Sculpture Gardens.